A Collection For Fine and Thinning Hair. RevitaLash ReGenesis Hair Care Collection is formulated to address thinning and weakening of the hair. 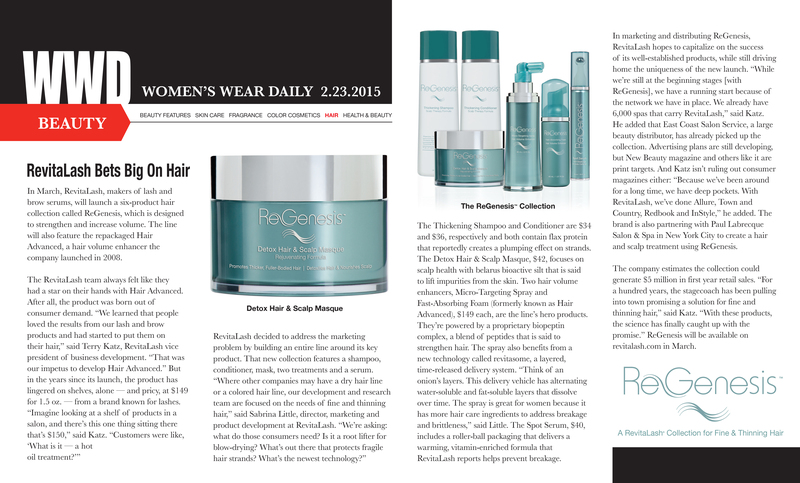 The ReGenesis line promises to help strengthen your hair and increase its volume.